Register Now for Term 3 Auskick! Auskick registrations are now open for Term 3 at South Adelaide! 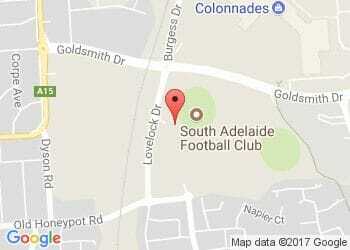 Sessions will start from Friday, August 3 from 4pm at Hickinbotham Oval (1 Lovelock Drive, Noarlunga Downs). Program cost is $75 per child, or $25 with the ORS Voucher. For more information please contact Sean Walker at sean.walker@sanfl.com.au or 0431 733 572.